We are so happy for our clients Jessica and Justin on not only selling their beloved home, but also closing on their new dream home in the same day. We were so happy to help them through this process. They don't seem excited at all..right?!!! 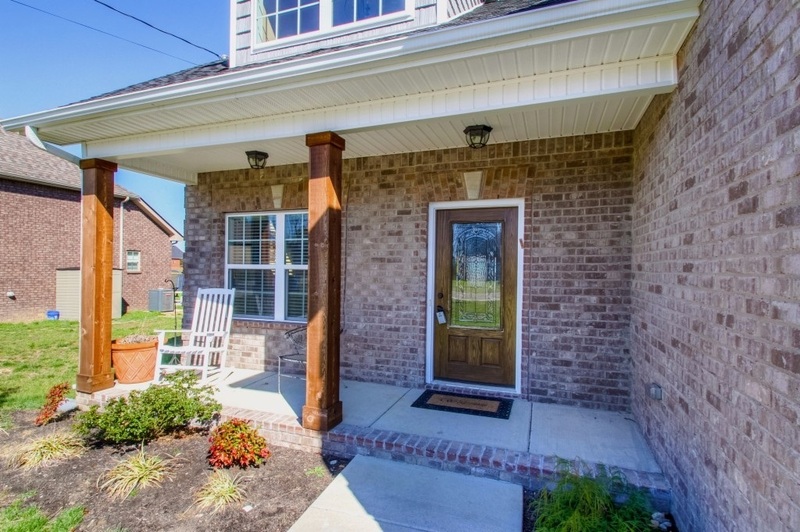 If you would like to list your home with us or find your dream home like Justin and Jessica please contact Holloway Home Group agent Erin Holloway at (615) 939-4085 or email erinhhg@gmail.com. Holloway Home Group can also help you buy another house or determine your home value. Don’t wait – call us today!